HP acquired Apollo Computer Corporation in 1989. 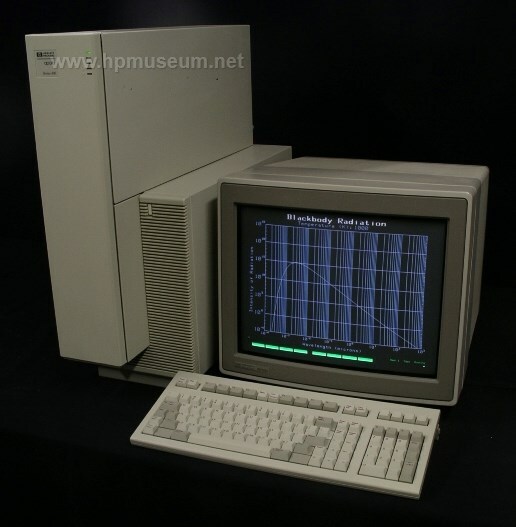 The main assets acquired by HP were a large installed user base and Apollo's Domain Unix operating system. After the acquisition, Domain was maintained and updated for a short period, then left to fade away. For more information on Apollo and Domain software, be sure to check out the Apollo Archive.